With this miniature round casserole you can bake charming individual portions for friends and family. Try individual gratins, soufflés, sponge cakes, chocolate mousse or crumbles. It is also the perfect size for accenting a table with dips, condiments, cheeses or salsa. The lid makes it practical for heating up sauces in the microwave or keeping snacks fresh. 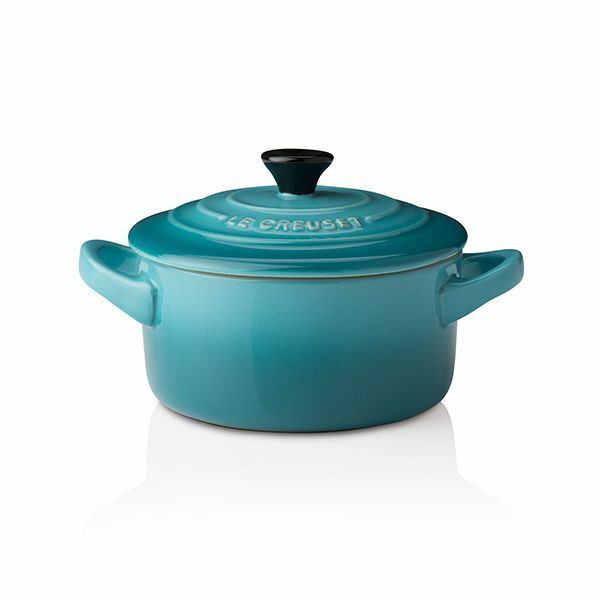 The Petite Casserole is a stylish and versatile kitchen essential. Oven, Microwave, Grill, Freezer and Dishwasher safe. Not suitable for use on the hob.